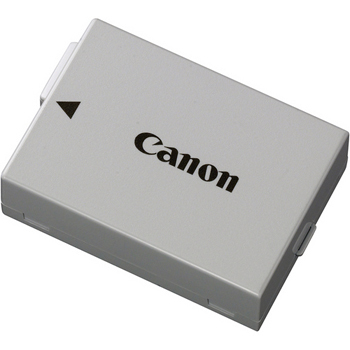 The Canon LP-E8 Rechargeable Lithium-ion Battery Pack has a capacity of 1120mAh, making it possible to shoot many photographs with your Canon EOS Rebel T2i/T3i/T4i digital cameras on a single battery charge. The battery is also compact and lightweight. There is no memory effect, so you can recharge partially drained batteries without reducing performance. We make every attempt to have a fully charged battery for you but we can't guarantee it 100%. If you need a fully charged camera body, please request it via order notes. Extra batteries do not come with a spare charger. Plan accordingly. Note that this battery is not compatible with the Canon T5.